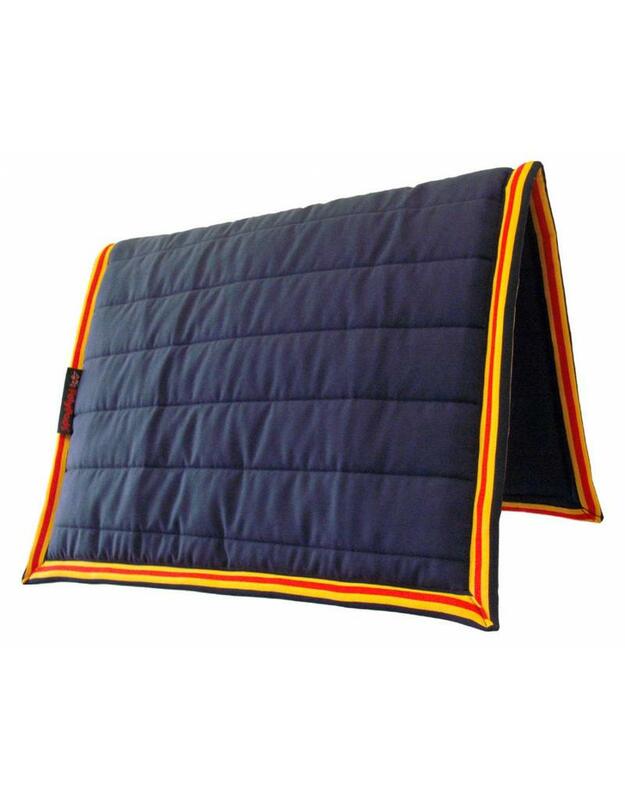 - The original, the best and still the market leader! 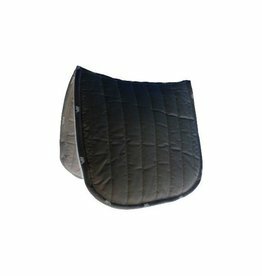 The durable polycotton easy-care material with a fibre core will mould with ease to the individual horse’ shape and the fit of the saddle. 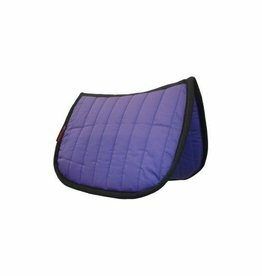 It will adapt with ease to your horse’ changing shape/fitness over the year. 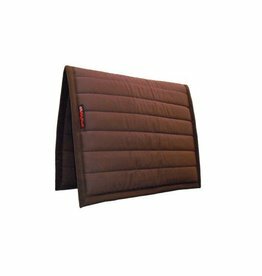 - PolyPads® can be used anyway around and on the reverse side as there are no straps or loops to restrict you, giving maximum wear and added value. 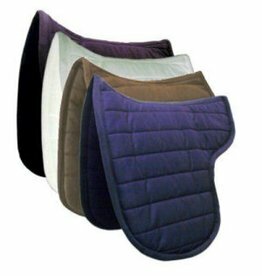 Classically simple saddle pads that have been trusted since 1987.